¥ Suggestions for seasonal and grade-level use. 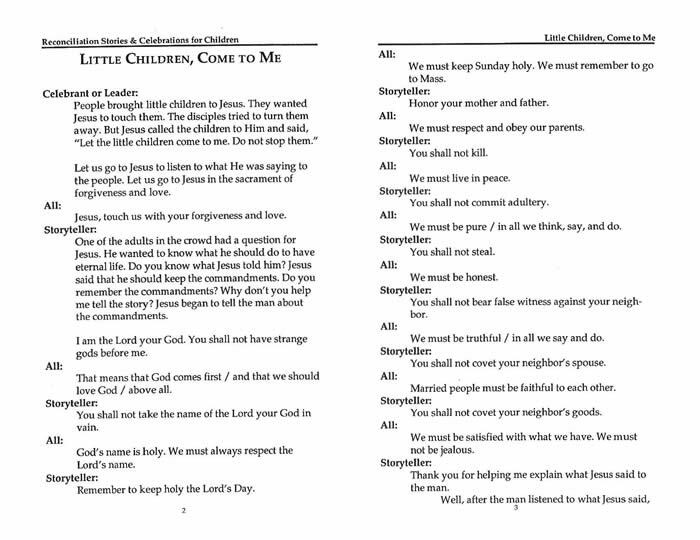 ¥ Catholic school and CCD students. 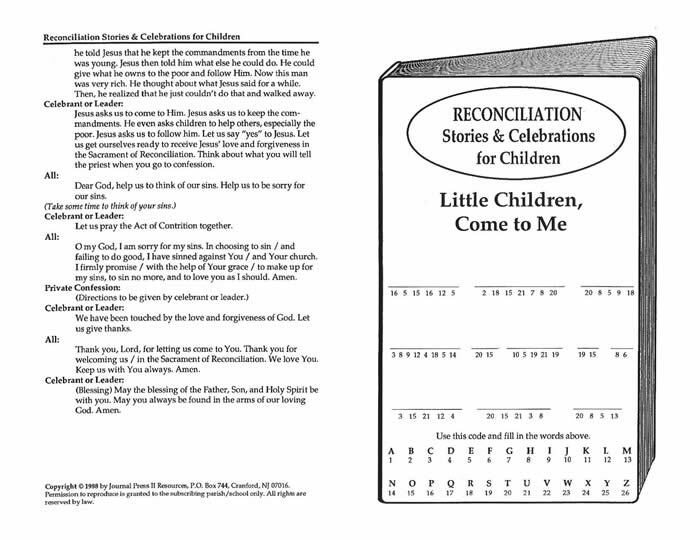 Your purchase (below) will enable the placement of the Reconciliation Stories and Celebrations PDF on your computer. You will receive an e-mail to enable your immediate download for the set.